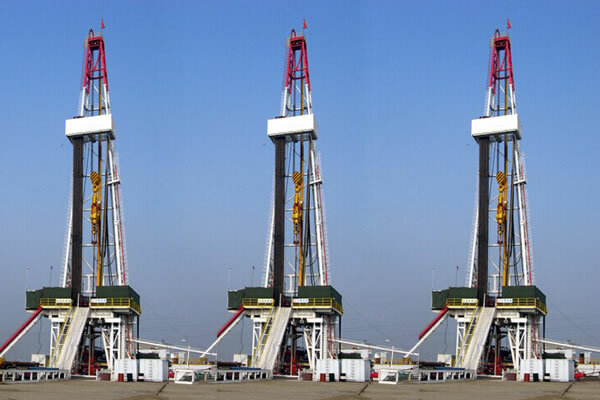 Skid mounted drilling equipment is equipped with complete functions drilling parameters instrumentation system to realize the indication, storage, printing of drilling parameters. 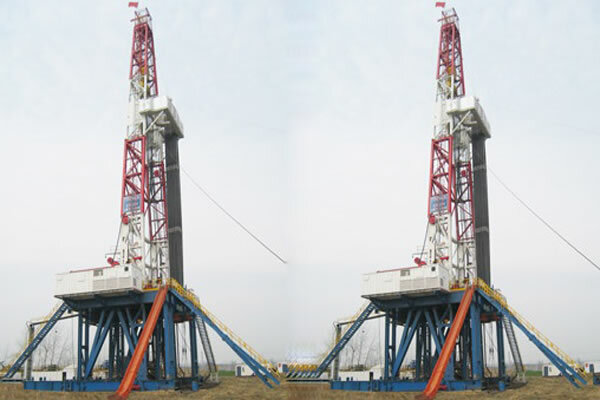 It is suitable for domestic, overseas various oil, gas well drilling and exploration under 4000m. 1. 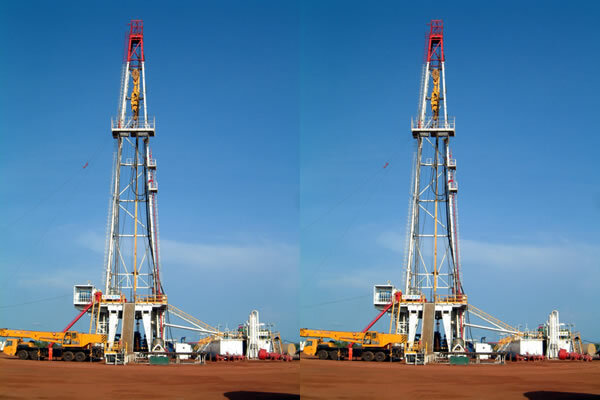 Rotary table is driven by AC VF motor, drawworks and mud pumps are driven by diesel engine through chains or universal shaft. It is with good economy and excellent working performance. 2. Rotary table is individually driven by AC VF motor, which solves the conflicts that the rotary table rpm and pump stroke can not be adjusted separately. 3. Rotary table can be adjusted to ideal rpm to meet various drilling requirements. 4. 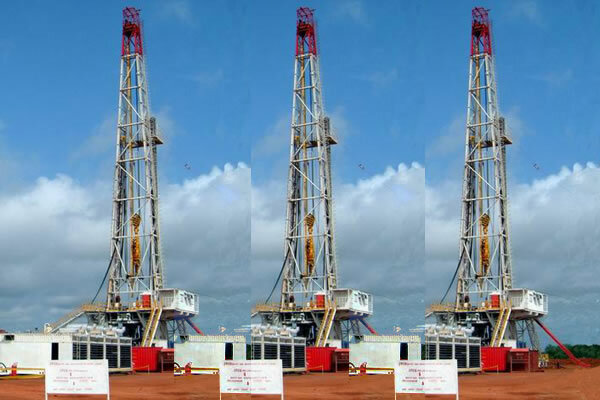 Oil and gas drilling rig mechanical drive uses diesel engine power paralleling then uniformly drive, and drive drawworks and mud pumps through integral chain paralleling case. 5. 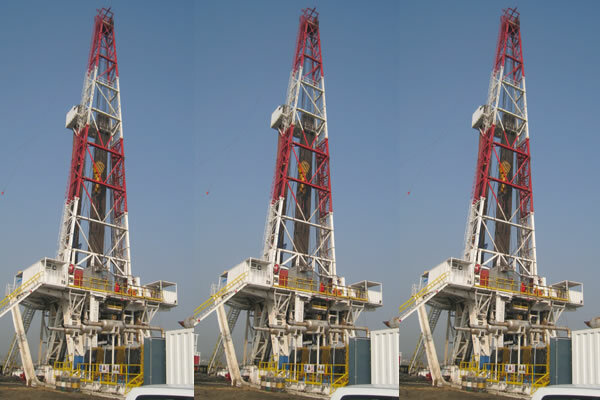 Each part of rig transmission system is connected by universal shaft, install and dismantle conveniently. 6. 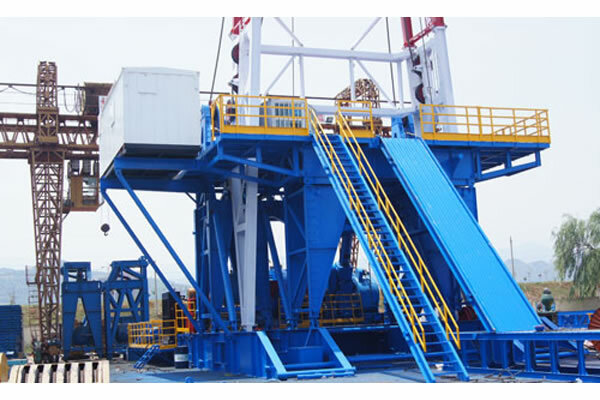 Skid mounted drilling equipment is equipped with complete functions driller house, and the driller operations are simple and easy with parameters display touch-screen. 7. Drawworks is sealing chain transmission drawworks with 4 forward and 2 reverse gears. Main brake uses hydraulic-disc brake, auxiliary brake uses magnetic eddy current brake. Optional AC VFD auxiliary drive device is for auto-driller and emergency operation. 8. 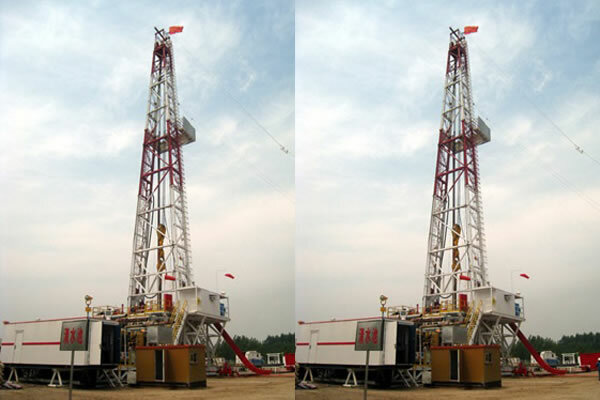 Auto-driller uses digital control mode (auto-drilling is average and steady, well hole is high quality), which enhance mechanical drilling speed and avoid downhole accident effectively. 9. Optional energy conservation generators driven by integral chain box.